ICC Networking (ICCN) is an IP data networking vendor focused on delivering intelligent WiFi, TV Whitespace and Ethernet switching to their partners and their customers. ICCN intelligent wireless solutions are built for customer networks in the age of the Internet of Things (IoT) and Machine-to-Machine communication, as well as the need to handle more client devices. 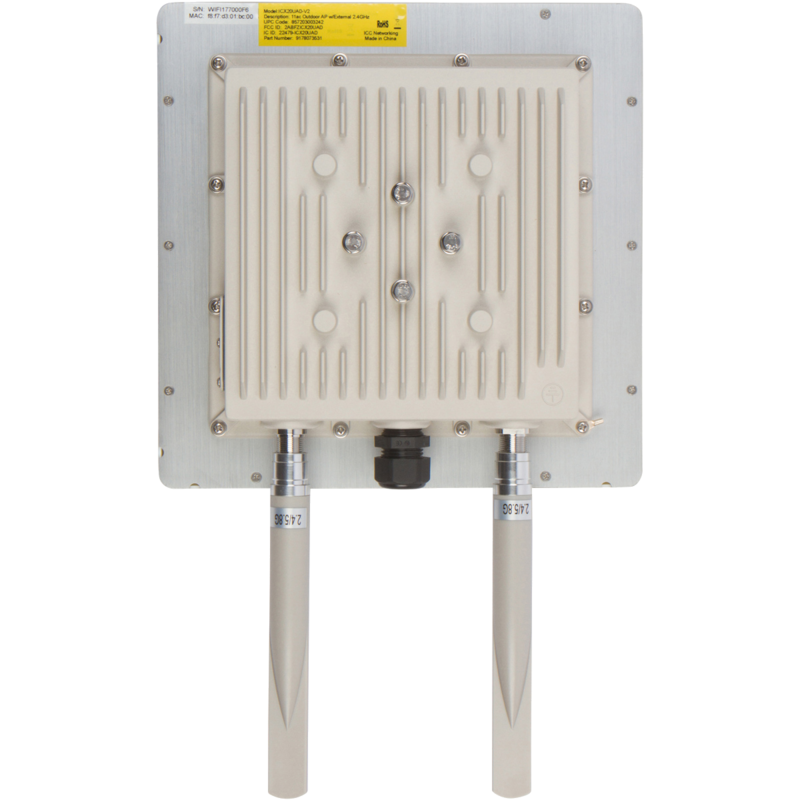 ICCN technology is designed to be managed from the wireless edge and wired switching, to the long distance non-line-of-sight parts of the ecosystem. ICCN delivers value, control and flexibility. ICCN WiFi and wired infrastructure with Captive Portal (splashpage/hotspot), tracking and monetization. Lifetime Warranty, 0-RMA and ongoing installer and client training. ICCN WiFi technology and value helped the school cut costs and increase coverage and management while supporting the installer to win the competitive bid with the ICCN solution set and engineering support. Leading research department and operations facilities focused on military and civilian aviation and engineering. 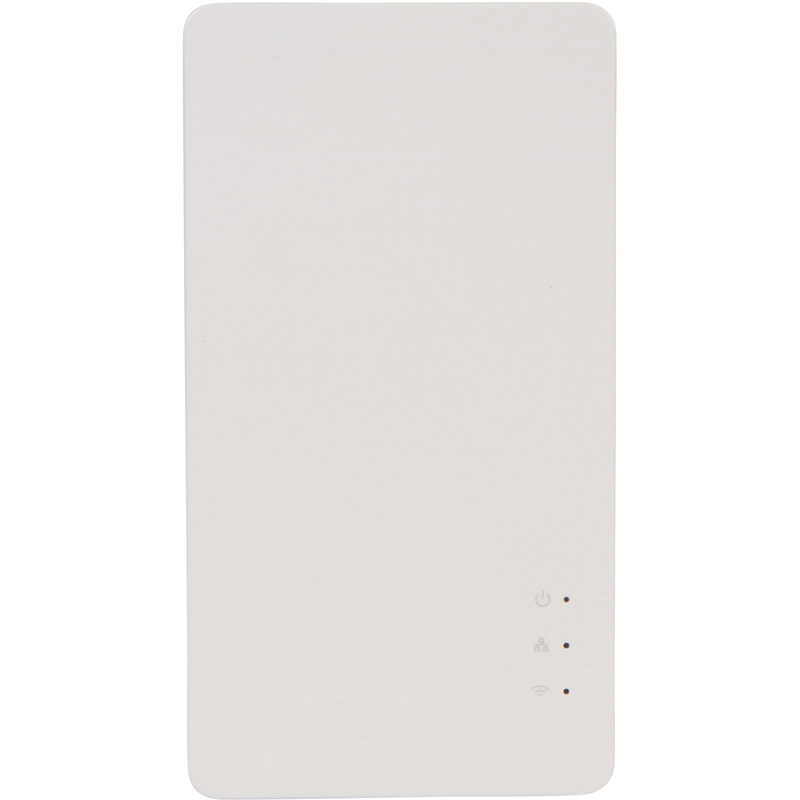 ICCN WiFi smart technology for hyper-intelligent data networking with IoT and other devices. 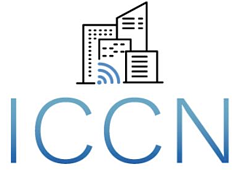 Premiere textile manufacturer deployed ICCN WiFi mobility for communication coverage today and was able to address future logistics enablement of smart and connected devices. Large apartment required campus wide indoor and outdoor WiFi coverage. ICCN WiFi technology enabled the owners to exceed savings estimates, install hyper-intelligent ICCN access points and realize a better return with Lifetime Warranty and no licensing charges for the 5-year agreement. Contact your local Accu-Tech representative to learn more about ICCN's solutions.